Just last week Apple loosened its ecosystem death grip on Apple Music by allowing their app to finally work on Chromebooks. Apple Music has been around on Android for quite some time, but it hasn’t worked on Chromebooks up until this point. The nod to Chrome OS support is a firm sign that Apple is finally leaning more towards becoming a service-based company rather than just a hardware company. As surprising as this move was, an even more shocking addition looks to be in the works according to a bit of APK digging by the fine folks over at 9to5 Google. In their APK breakdown of the Apple Music (where they delve into the code included in various Android apps to find clues of upcoming features), a couple very interesting things have come up and it looks pretty conclusive that we’ll see proper Chromecast support in the app in the not-too-distant future. Included in their report, there are clear references to Chromecast debugging, registered Chromecast application IDs, Chromecast prompts for UI elements in the app, and internal testing strings. With all that in place, I don’t think Chromecast support is simply a possibility: it seem an inevitability. These changes were only spotted a few days ago, so it is likely we’ll see this roll out in the next few versions of the app. 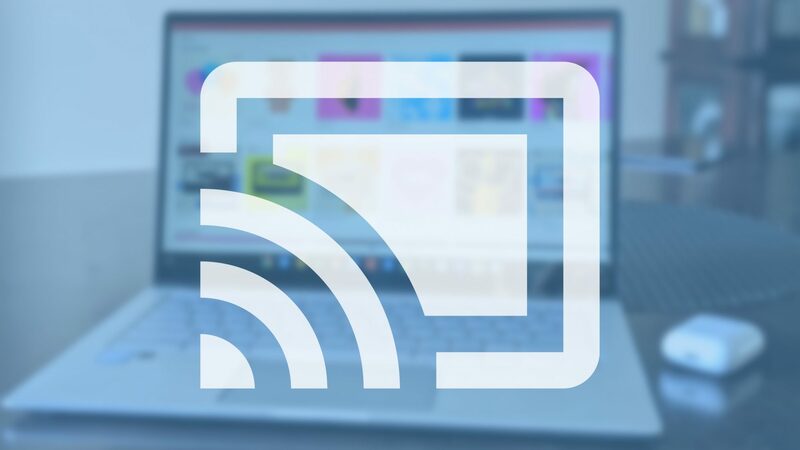 With Chromecast support and full suppport for Chromebooks, Apple Music is now a viable candidate for users shopping around for a streaming music solution. I still use Google Play Music for my daily driver, but Google has made it clear that YouTube Music is the future for them, and I’ve been less than satisfied with it so far. My fall back would have been Spotify before these latest moves from Apple, but with the new openness of Apple Music, I may have to keep it on the radar if forced to shop around in the future.